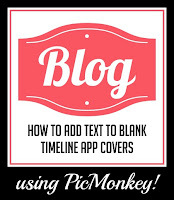 Here's a quick and easy tutorial for adding text to the blank app covers I sell in my shop. 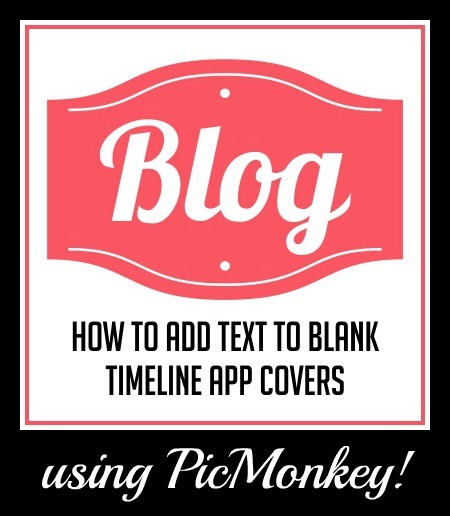 It shows how to add text and how to install them on your facebook business page. Remember, not all of the apps can have custom images. Facebooks native apps can not be altered: photos, likes, and notes can't be changed. There are 22 app covers in the listing... 11 blank and 11 with text already on them. The color of the blanks can be altered a bit in PicMonkey by clicking on Effects and scrolling down to Tint. You can't specify an exact color but you will be able to change the color. Hope you find this tutorial helpful! I'd appreciate it if you would share my tutorial page with your friends. I'll be adding more and more so if you would like to see a tutorial on a specific topic, drop me a line! You can always find out when I add more tutorials by signing up for my weekly newsletter packed full of branding and marketing tips!